Ever wanted a vintage italian motorcycle just to display in your house? A company called Moto Galleria recently launched to do just that. 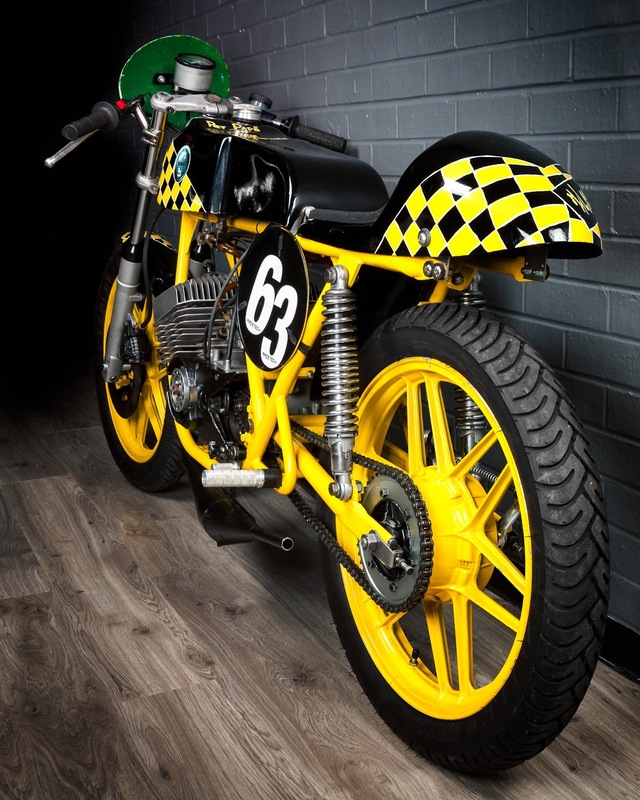 The UK-based business sources vintage Italian motorcycles for the purpose of displaying in man caves, collector garages, and museums. Moto Galleria claims that all bikes sold can be started up and ridden, which begs the question why anyone would want them for display purposes only. But hey, a pretty bike is a pretty bike! The company handles the delivery, and will also handle the display, mounting, hanging, or what have you. They have a number of motorcycles in stock, or will search and source whatever motorcycle you want.